Vancouver, BC – Ultra Lithium Inc. (TSX-V:ULI, OTCQB: ULTXF and Frankfurt: QFB) today announced that the Company has applied for a drill permit at its Laguna Verde brine lithium property in Catamarca Province, Argentina. This is based on brine targets identified in an interpretation report of the ground geophysical surveys (Gravity and TDEM). The report indicates high value brine lithium exploration targets in a salar core area of 3.4 square kilometers within a potential brine basin of 23 square kilometres withthickness of 100 to 150 meters. The core area of 3.4 square kilometres (km2) is the core area with resistivity below 3 ohm and can be used for brine extraction on a trial basis if feasible. The size of this core zone salar increases to 5.81 square kilometers at 125 m depth and to 9.44 square kilometres at 225 m depth below surface (see Figure below). A potential salar area of 23 km2is calculated based on the g-shaped area of gravity around the core zone. The surface of this salar area is covered by high resistivity layer which is underlain by aeolian sediments and salt deposits. This interpretation willbe confirmed by drilling and sampling. 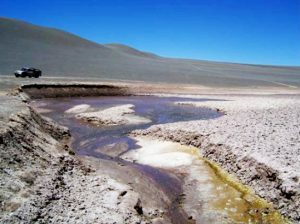 Gravity survey interpretation shows a major fault system exists to the east of the Laguna Verde Salar representing a 2.4-kilometer-thick Cenozoic basin,which requires further research. A total of 39.2-line- kilometers of ground geophysical survey was completed in eight exploration lines, with azimuth of 137 degrees and 47 degrees from north. Total 312 Time Domain Electromagnetic (TDEM) points and 430 gravity points were measured at a spacing of 100 metres. As announced in Ultra Lithium’s June 25, 2018 News Release, the Company contractedBeijing Technology and Engineering Co., Ltd. (BETEC) from China to complete Gravity and Time Domain Electromagnetic (TDEM) surveys on its brine properties in Argentina. 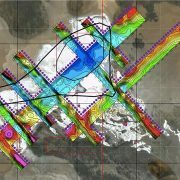 The geophysical surveys were planned and executed to follow-up excellent lithium geochemical analyses from the Salar Laguna Verde Discovery Zone. This was detailed in Ultra Lithium’sFebruary 21, 2018 News Release, where assay results indicated brine samples with metal values up to 1,270 ppm lithium, 7,920 ppm magnesium, 15,800 ppm potassium, and 2,190 ppm boron. Average values of lithium in all samples is 526 ppm, boron 673 ppm, magnesium 1,916 ppm, potassium 7211 ppm and sodium 86,081 ppm. The Salar Laguna Verde Discovery Zone brine samples area is marked by low magnesium to lithium ratios, in the range of zero to 10.2 which will facilitate lower capital and operating costs. Ultra Lithium also announces that the survey work on the Amelia Brine Lithium Property has been completed and the results are being interpreted. 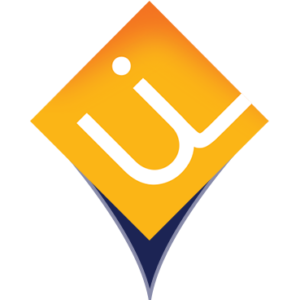 The technical information contained in this news release has been reviewed and approved by Afzaal Pirzada, P.Geo., a qualified person, as defined by NI 43-101 who works as Vice President Exploration of Ultra Lithium Inc.
Ultra Lithium is an exploration and development company with a focus on acquisition and development of lithium assets. 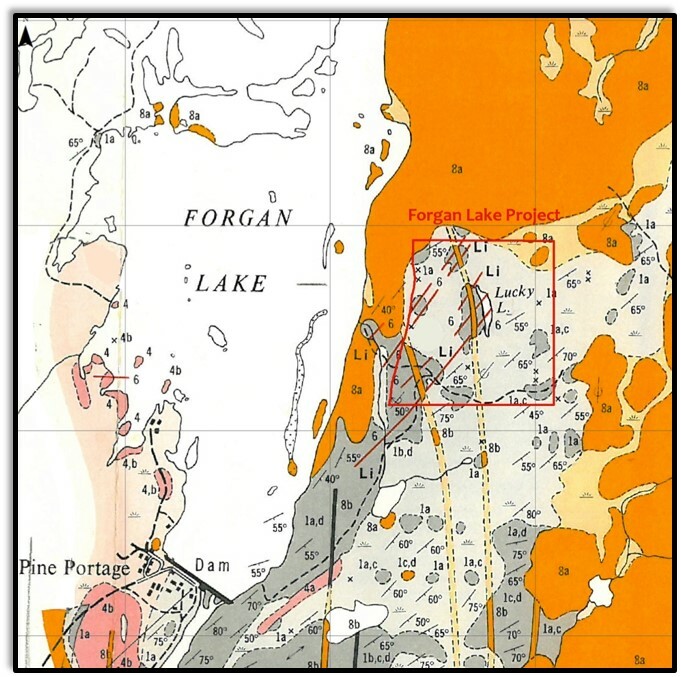 The Company currently holds five brine lithium properties in Argentina and hard rock spodumene type lithium properties at the Georgia Lake area in Ontario, Canada. Some of the statements contained in this press release are forward-looking statements and information within the meaning of applicable securities laws. Forward-looking statements and information can be identified by the use of words such as “plans”, “expects”, “intends”, “is expected”, “potential”, “suggests” or variations of such words or phrases, or statements that certain actions, events or results “may”, “could”, “should”, “would”, “might” or “will” be taken, occur or be achieved. 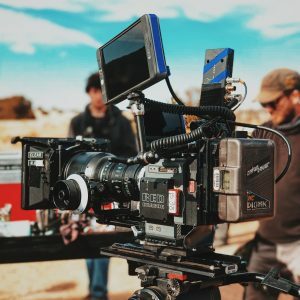 Forward-looking statements and information are not historical facts and are subject to a number of risks and uncertainties beyond the Company’s control. 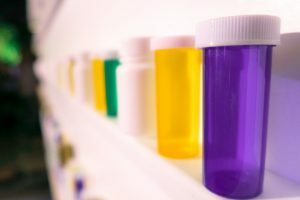 Actual results and developments are likely to differ and may differ materially, from those expressed or implied by the forward-looking statements contained in this news release. Accordingly, readers should not place undue reliance on forward-looking statements. The Company undertakes no obligation to update publicly or otherwise revise any forward-looking statements, except as may be required by law. Clean energy relies on lithium. 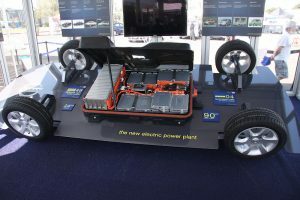 Electric vehicles, smartphones and PCs all use lithium-ion batteries. Consequently, lithium brine mining is the most eco-friendly way to extract it. 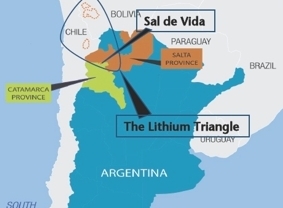 Ultra Lithium Inc. has several lithium brine mining operations throughout Argentina, in South America’s lithium triangle. How does Lithium Brine Mining Work? Brine mining is quite simple. 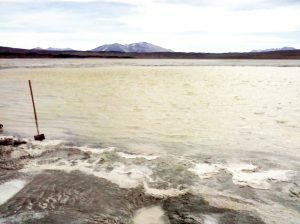 Brine allows salt to naturally dissolve from lithium in evaporation pools. These pools are called salars. This process takes a number of months. To begin: geologists survey an area that could have lithium beneath the watery surface. This is usually at a high altitude. Once potential is confirmed, drilling starts. If results are positive, water is pumped into salars. Then, potassium is extracted. 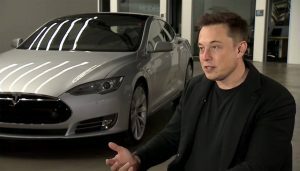 Eventually, lithium is available. Storage capacity isn’t the only reason lithium is valuable. On the contrary, it’s the best alternative to refining oil. This explains China’s commitment to lithium. In various Chinese cities, air quality reduces average life expectancy by 1 year. In 2015, both China and India had 1.1 million air-pollution-related deaths. Consequently, China strives to change this. The communist state has set a lofty standard: zero transportation-produced carbon emissions by 2030. Therefore, a nation of 1.4 billion will stop using gas-powered vehicles. Acquiring enough lithium to supply this dream goes through South America. Ultra Lithium’s (ULI) current projects will play a large role. Ultra Lithium Inc. A team of clean energy experts with a finger on the pulse of mining news, ULI is a lithium exploration company with holdings in Argentina, Canada and the US (TSX-V: ULI, OTCQB: ULTXF and Frankfurt: QFB). 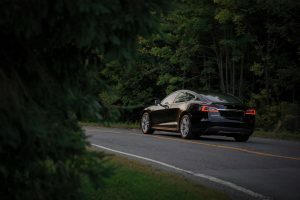 When it comes to sustainability, everyone knows how important electric vehicles (EVs) are. Meanwhile, everyone understands how important smartphones and PCs are for economic growth. But what about the resource powering these technologies? Let’s take a look at lithium: the world’s lightest metal. Today, a global lithium shortage rages. As a result, companies and national governments fight to secure mining projects. 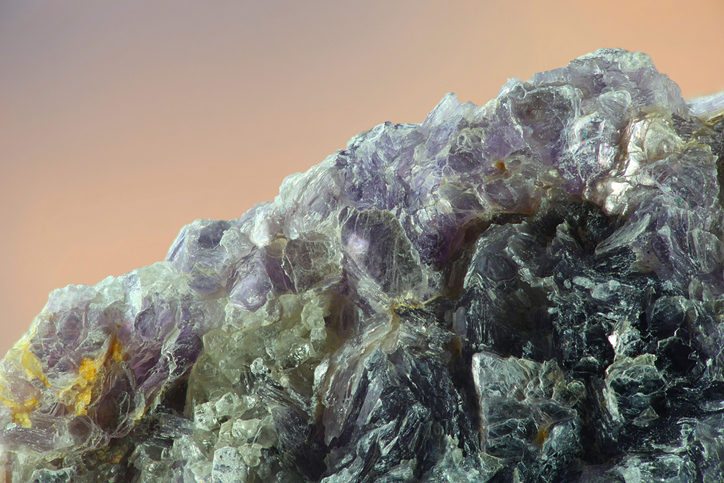 A major reason: the mineral powers clean transportation tech. 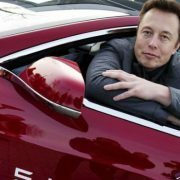 Companies like Tesla, VW and Renault-Nissan work tirelessly to make EVs a part of middle-class American life. 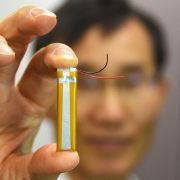 Their greatest challenge: creating lithium-ion (Li-ion) batteries that hold long charges. Laptops and Smartphones have been using Li-ion batteries for years, replacing the lead-acid alternative. This development accelerated demand in the 90s. 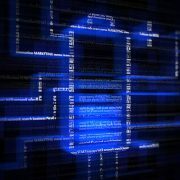 Consequently, it was relied on to power the growing information technology sector. For this reason, the technology behind Li-ion batteries improves every year. Meanwhile, so do expectations. 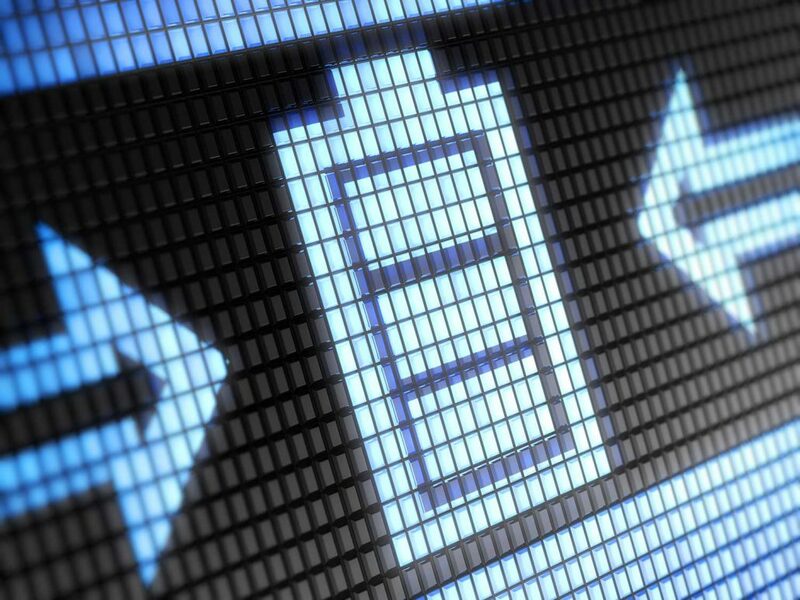 Better smartphones mean a more powerful battery is needed. Behold the great clean energy paradox. 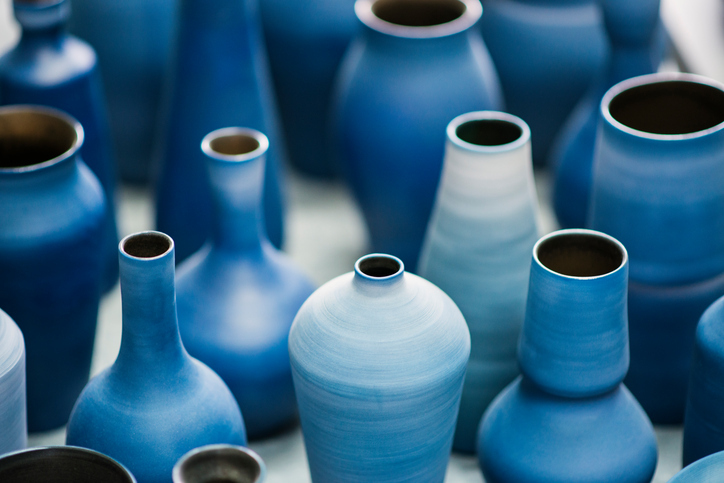 It’s also used in ceramics, glass, medicine and various other applications. Used to treat mental illness for years, it’s original purpose was treating bipolar disorder. However, the resource is also used around the house. It’s found in windows, oven elements and pottery. Without it, moulds don’t hold. Especially in the case of brine, mining leaves a tiny environmental footprint. 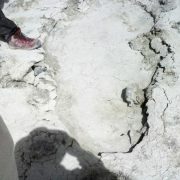 Ultra Lithium has various sites in South America where the resource is extracted from ‘salars’. 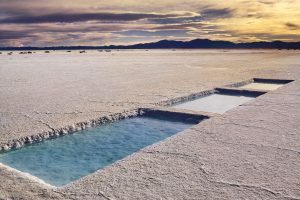 These are large evaporation pools. To start, geological surveys are conducted and several test holes are drilled. Eventually, the mineral reaches the surface, ready to be refined and placed into an eco-friendly battery. Mining can’t get much cleaner. Ultra Lithium Inc. A team of clean energy experts with a finger on the pulse of mining news, ULI is a lithium exploration company with holdings in Argentina, Canada and the US (TSX-V:ULI, OTCQB: ULTXF and Frankfurt: QFB). There are many reasons lithium demand exceeds supply. 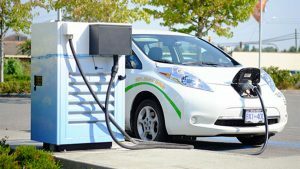 Electric Vehicles (EVs) increase in popularity. 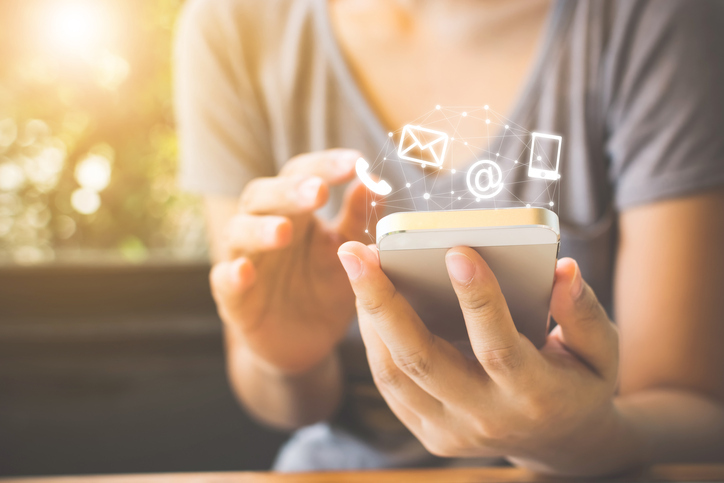 Mobile apps command more attention. Personal computers are a fixture of both home and office life. As a result, the world’s energy requirements have skyrocketed. So has lithium demand. This is possible even with heavy application use. However, we ask more of batteries than ever before. More people are working from home and smartphones are no longer a choice. Consider the tech sector’s widespread innovation. Most of that brainpower is directed at phones. The result: lower prices on what used to be considered ‘premium’ technologies. The Bureau of Economic Analysis (BEA) found that annual phone prices have fallen 15.2% since 2003. Engineers communicate faster and more efficiently than ever. 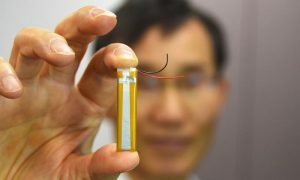 Consequently, lithium-ion batteries are becoming more efficient. Lithium-ion batteries are 1.4 times more expensive than lead-acid batteries. They’ve captivated a world addicted to faster processing speeds at lower prices. The only issue: mining lithium is a challenge. But lithium demand won’t wait. 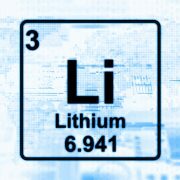 LinkedIn, Facebook, SalesForce, Bumble and thousands of other applications rely on lithium. After all, a better way to power smartphones doesn’t exist. How Large is Global Lithium Demand? The global market for power banks could reach $25 billion by 2022. This market is likely to grow as the transportation sector electrifies. 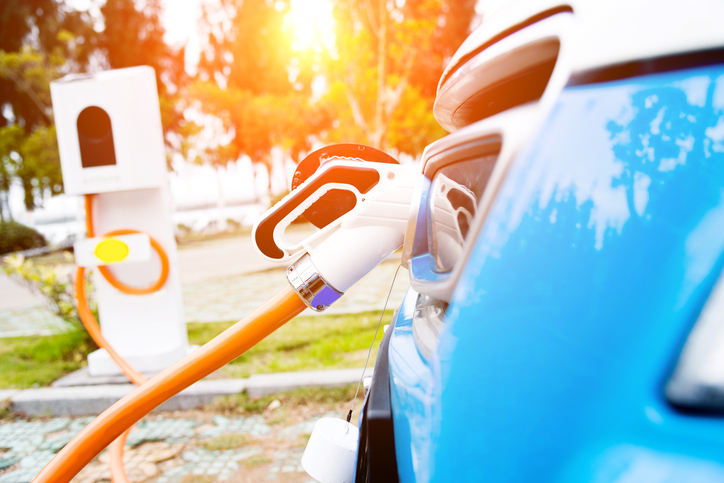 Securing lithium supply is becoming more important and challenging for manufacturers. They’ve both rapidly increased production quotas. Not surprisingly, they aren’t alone. The technology used to explore and mine lithium hasn’t matured. Not like oil industry tech. The science behind oil barrel production has enjoyed years of trial and error. Meanwhile, society’s thirst for lithium has been sudden, exceeding the technology used to extract it. This includes Argentina, Chile and Bolivia. Australia is the world’s leading lithium-producing nation. It holds over 2.7 million Megatonnes (MT) of lithium reserves. 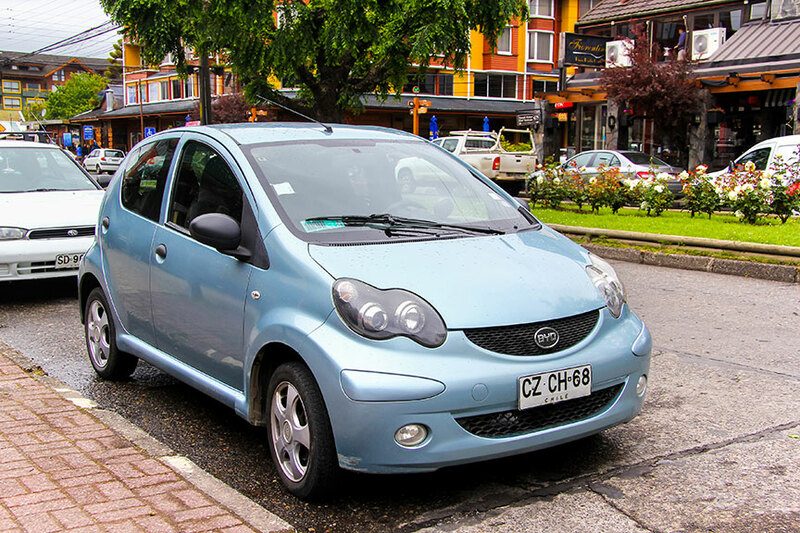 The communist state is the world’s largest producer of lithium-ion batteries and EVs. It is also investing heavily in exploration operations elsewhere. Recently, a $265-million investment in a Canadian exploration project was finalized in 2017. South America and Australia mine lithium in different ways. These are the world’s top producers. The path to satisfying global lithium demand goes through them. 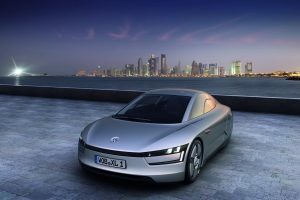 Lepidolite mica: will lithium demand ever be satisfied? 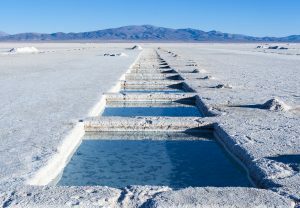 In Argentina, Chile and Bolivia, lithium is found in brine. 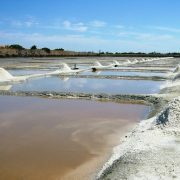 Here, lithium and cobalt naturally dissolve in natural salt pans called salars. This process reduces the investment needed to extract lithium. These natural pools are filled with groundwater. 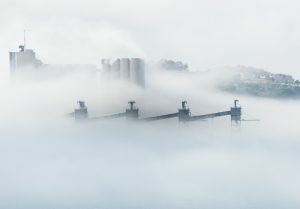 For now, miners wait for pools to evaporate. Potassium can be found in the early months. Lithium is the end product, taking 5-6 months to dissolve. A technological breakthrough would speed things up. Meanwhile, a more expensive method exists. 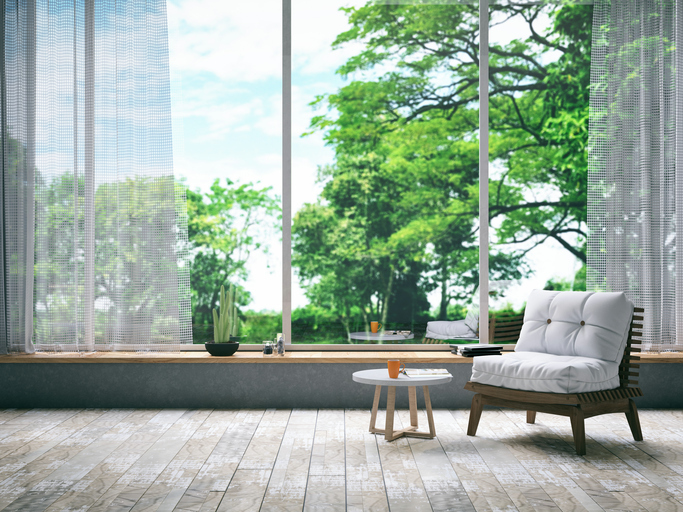 However, it leaves a larger environmental footprint. Drilling is more expensive than in brine mining, as boring through rock isn’t cheap. What’s helped Australia is its ability to sell. This has allowed Australia to spend big on exploration and mining operations. Meanwhile, major brine producers like Orocobre are reporting less than expected results. As a result, hard rock mining has attracted buyers with deep pockets. The technology behind mining needs to keep pace with lithium demand. Brine mining is a cheaper, eco-friendlier alternative to hard rock mining. 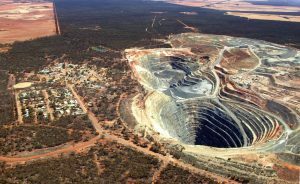 Rich countries like Australia can drill into rock to extract lithium. Developing countries can’t. 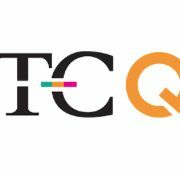 Vancouver, BC – Ultra Lithium Inc. (TSX-V:ULI, OTCQB: ULTXF and Frankfurt: QFB) has entered into an agreement with International Lithium Corp. (TSX-V: ILC) to acquire 100% interest in the Forgan Lake Lithium property. CAUTIONARY NOTE: The historical results presented above are taken from the Ontario Department of Mines Geological Report No. 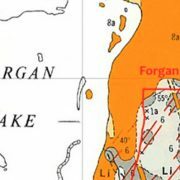 31 titled, “Geology and Lithium Deposits of Georgia Lake Area”, by E.G. Pye, (1965) and are relevant to the further exploration of the project which, the Company intends to undertake in the future. A qualified person has not done sufficient work to verify the results; therefore, they should not be relied upon and are presented for informational purposes only. 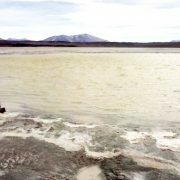 Vancouver, BC – Ultra Lithium Inc. (TSX-V: ULI) (FSE: QFB) (“ULI” or “the Company”) has started bench scale evaporation testwork on brine samples from Laguna Verde Brine in Argentina. A 4 cubic metre (4,000 litres) sample taken from Laguna Verde Brine was shipped to ULI’s portable lab in Salta, Argentina. The sample will be evaporation tested to evaluate how to produce various lithium salts in controlled temperature, wind, humidity and pressure conditions. ULI will also perform Lithium recovery analysis as part of this project. 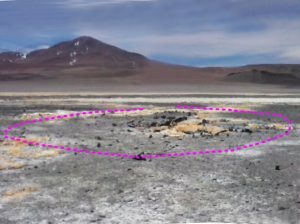 Recent sampling results at Laguna Verde indicated lithium values in the range of 34.2 parts per million (ppm) to 1270 ppm. Average lithium concentration of 526 ppm was found.